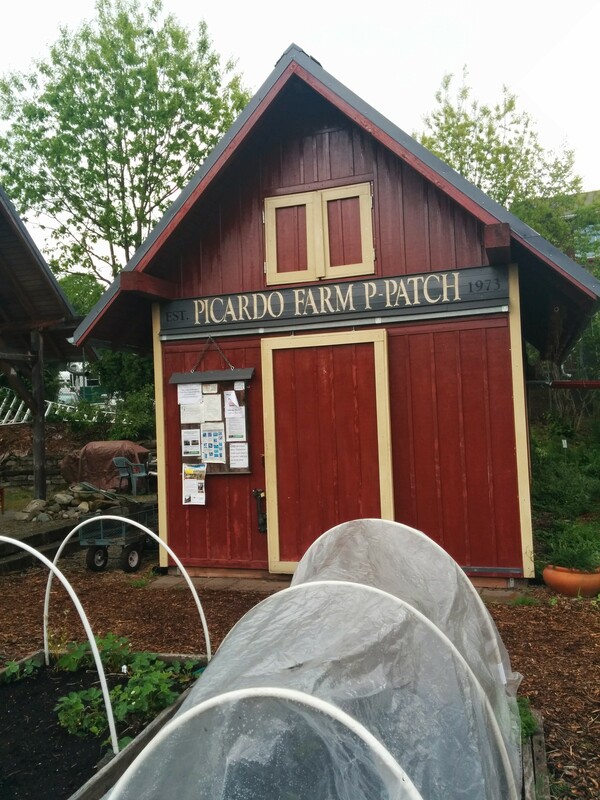 The Picardo Community Garden, located in the Wedgwood neighborhood on two acres of land, was the original P-Patch in Seattle, established in 1973. The city-wide P-Patch network works collaboratively to grow plant starts, share resources and materials, and best practices among garden coordinators. 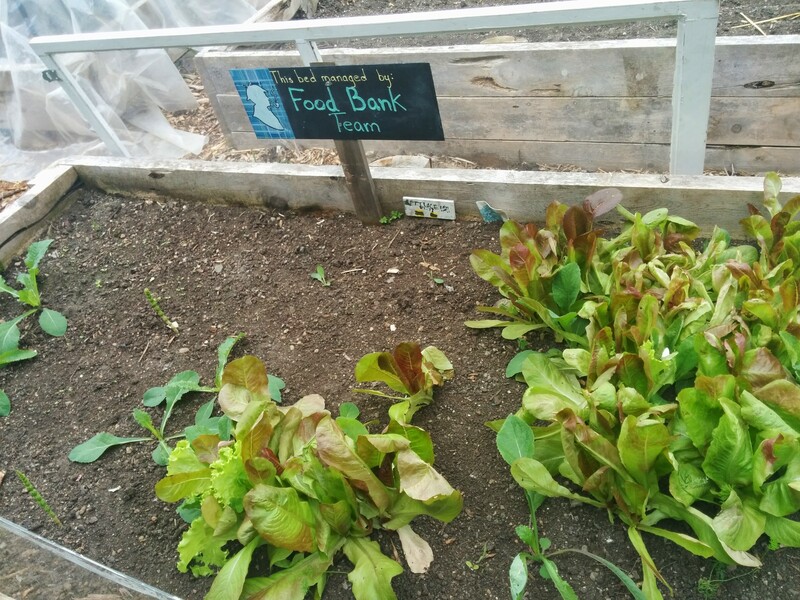 In 2014, the Picardo garden donated over 4,000 lbs of produce to a few food banks, UDFB included, in Northeast Seattle. 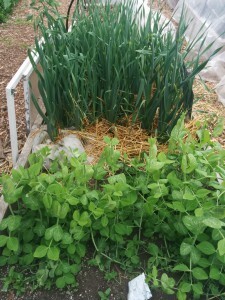 Laura chooses to grow crops that she considers easy maintenance like root veggies, salad greens, peas, bush beans, and squash. When making the annual farm plan, she rotates crops based on health and production of the soil, as well as targeting what is really wanted by food bank customers. Examples include beets for our large Ukrainian population and lots of Asian greens. She’s very conscious of quality control for donated produce and makes sure to teach proper harvesting and washing techniques to volunteers, as well as use of IPM (integrated pest management) and floating row covers to prevent insect damage. Plans are underway to build a larger shed and food bank closet with a wash/pack station, and covered storage area for produce. According to Laura, this shed will help extend shelf-life of items, as well as help them get an earlier start to the season in April. Volunteers are highly organized into groups – some are responsible for managing the 22 designated food bank beds while others coordinate gleaning or deliver produce to food banks. 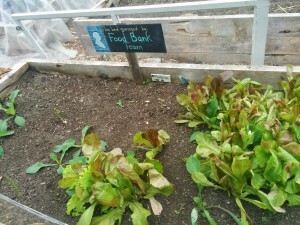 A few beds are adopted by individuals or groups and the rest are managed by a group of 8-10 people who work in teams to harvest and deliver produce to food banks four times a week. In addition to the food bank beds, the students next door at University Prep have their own Kid’s Garden that donates veggies to the food bank. 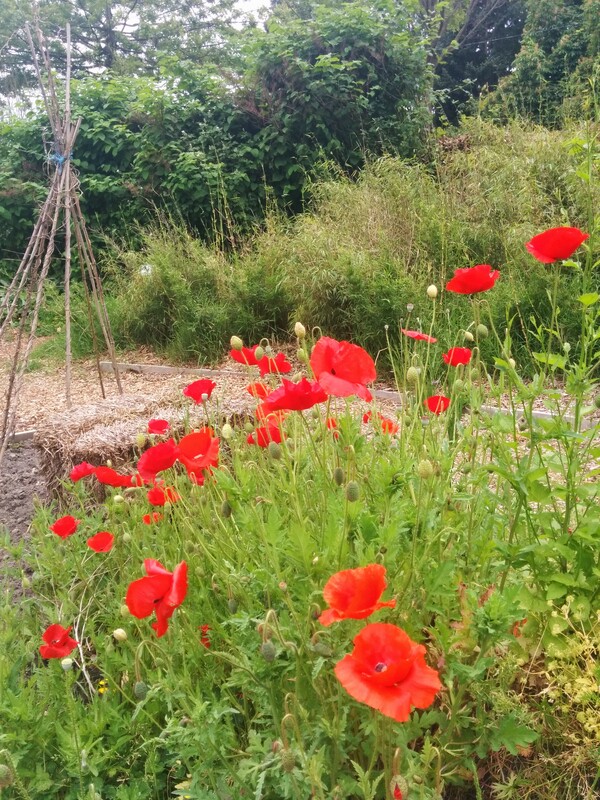 The garden also designates certain beds to grow vegetables for former gardeners who are no longer able to garden themselves. 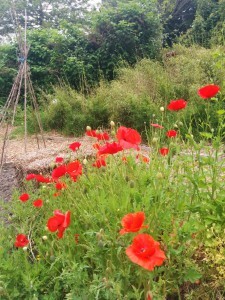 “[The P-Patch] is a happy place to volunteer because we’re doing something so positive,” says Laura. The Picardo P-Patch always welcomes donations of fresh seeds, healthy plant starts, and materials like remay and burlap.